Off the rip I want to mention it looks great with the lights off at night. I have a white desk so the lights do not really light up the desk well in the day or with the lights on. I imagine if I had a black desk or a darker colored desk it would light-up better in the day or with the lights on. It is a very sturdy mouse pad, well made, it is a harder rubber/plastic and has a good smooth sliding surface for the mouse. My mouse slides much more naturally when gaming vs. just using my mouse on my desk without the mouse pad. The rubber bottom keeps it in place, I have yet to notice it sliding on my desk while gaming. Even though the surface size is around 14" x 10", I almost wished it was a tad bigger, maybe 18" x 14". You can adjust the lights via the Razer Synapse app (free) and change the colors and light patterns of the mouse pad. The Synapse app works with both Windows and Microsoft. The Firefly also works with Chroma enabled apps such as games and that will change the mouse color when in-game if you have allowed it to do so, this offers a much more immersive user experience when gaming. It is totally optional though, so you can keep Chroma apps disabled if you like and just keep your lights setup to however you want them to look. There are 5 different lighting effects you can apply to the Firefly as well as totally turning the lights off, which wouldn't make sense because you are paying $50-$60 for a mouse pad that lights up. You can also control the brightness with 3 different settings; dim, normal, and bright. There is a wide range of colors and I am not 100% sure but I think something like 16.8 million different color patterns to choose from. Overall it is a great product and I highly recommend it, although it is a tad expensive and other than the lights it doesn't offer much over a $5-10 mouse pad. It is well made. If I had to rate it on just being a mouse pad is a solid 10/10. UPDATE: I also should have mentioned, the logo lights up as well as around the outer under-base of the mouse pad. This was just a short un-boxing video of my Nintendo 3DS XL Hyrule Edition. Honestly I think un-boxing videos are ridiculous so I figured i would add to that ridiculousness of the genre. I already posted a few of my rants about this handheld console. I don't think they were rants, I think they were more like head scratches than anything else. 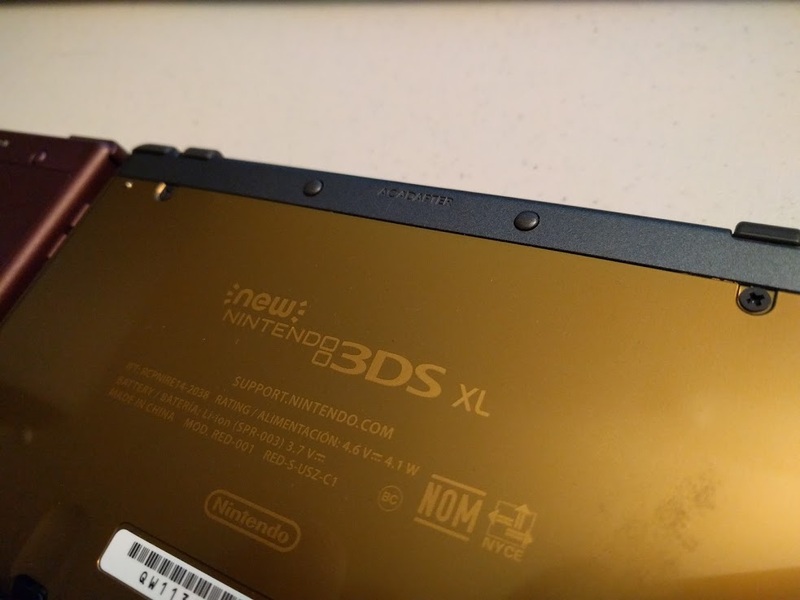 I did not do any research about this 3DS XL, I just knew that it was for sale about 6 months ago and that I missed out on it. 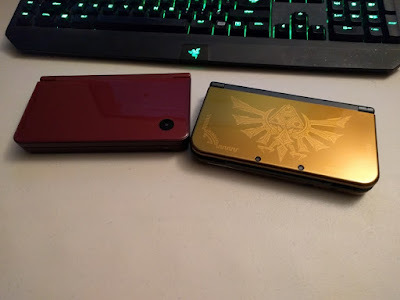 I had recently been looking at purchasing a new DS and I wanted the 3DS because my other DS was just the basic DS XL, the non-3DS variety. I do own the smaller 3DS but I prefer the larger device with the larger screen size, mostly for the size of the device more than the screen. I just think it feels better in the hand. My hands are too big for the smaller 3DS or at least it feels like my hands are too big for it. After 5 days with this I am enjoying it. I am only playing The Legend of Zelda games on this, so as a Zelda fan I am happy with my purchase. If you have any questions feel free to leave a comment below. I recently bought a "New" Nintendo 3DS Hyrule Edition for my gaming needs. While I really like the device I am left baffled at two aspects of my purchase. The first was the fact that the "New" 3DS did not come with a power cable to charge the portable device. That sort of left a foul taste in my mouth at the greediness of not including the one item needed to enjoy my purchase. I was able to find a third-party charger from GameStop for $10 so in the end it wasn't that big of a deal. 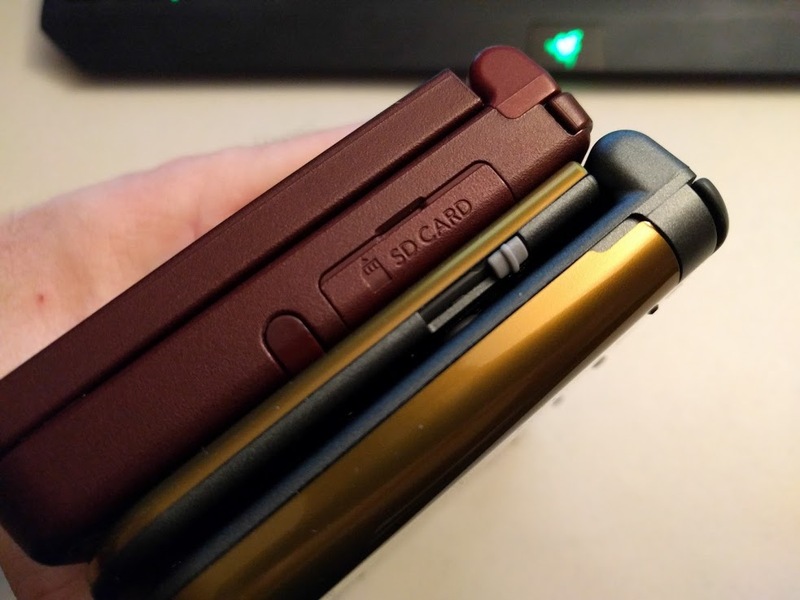 My second bit of confusion was the placement of the SD card slot on the "new" 3DS. Why Nintendo just didn't make an easy access slot for the memory card is beyond me. I actually had to go to YouTube and search how to replace the SD card on the "new" 3DS because I didn't know where the heck it was. Maybe kids were sticking things in the slot and it was causing damage to the older 3DS handheld consoles? On the bright side the Hyrule Edition did come with a 4GB card so I had plenty of memory out of the box, just not the 32GB that I upgraded to. I wanted to document all the item codes in Fallout 4 for personal use and I figured I would share my list as well. This is a personal project for me to use as a reference for Fallout 4 on the PC. 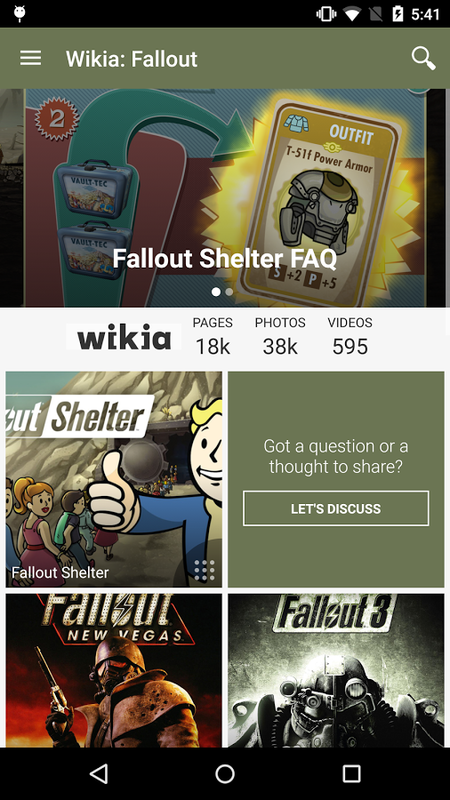 For more details about using console commands on the PC for Fallout 4 check fallout.wikia.com you should be able to find everything you are looking for there. 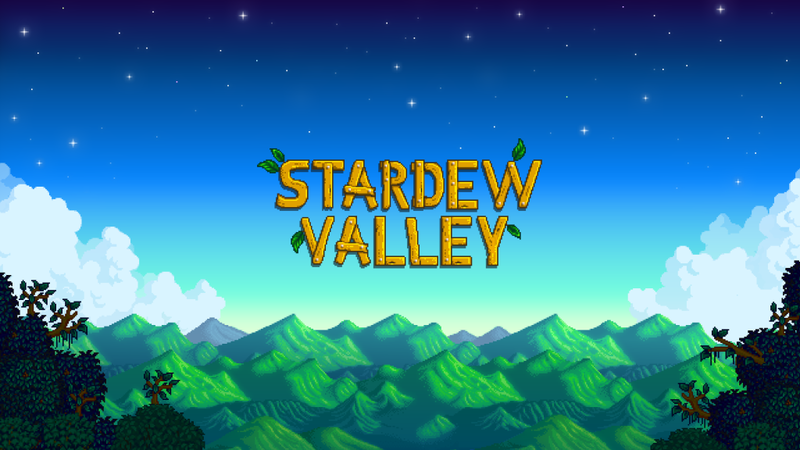 If you do have a question feel free to ask below. PS: I am also uploading a screenshot of each weapon for reference, I am going to link them to a Google+ Photo album. Just click the weapon name if you care to see what each weapon looks like! This is an ongoing project so not all weapons may have images uploaded yet. Automatic Laser Musket – ???????? Death From Above – ???????? 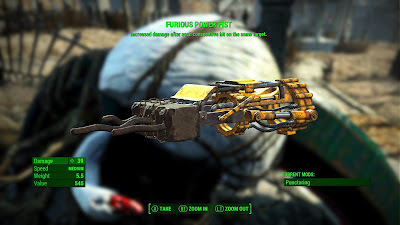 Furious Power Fist – ???????? Tinker Tom Special – ???????? If you are looking for more Fallout 4 things from me, check my Tumblr blog which is more or less dedicated to all things Fallout; http://icrizzo.net.